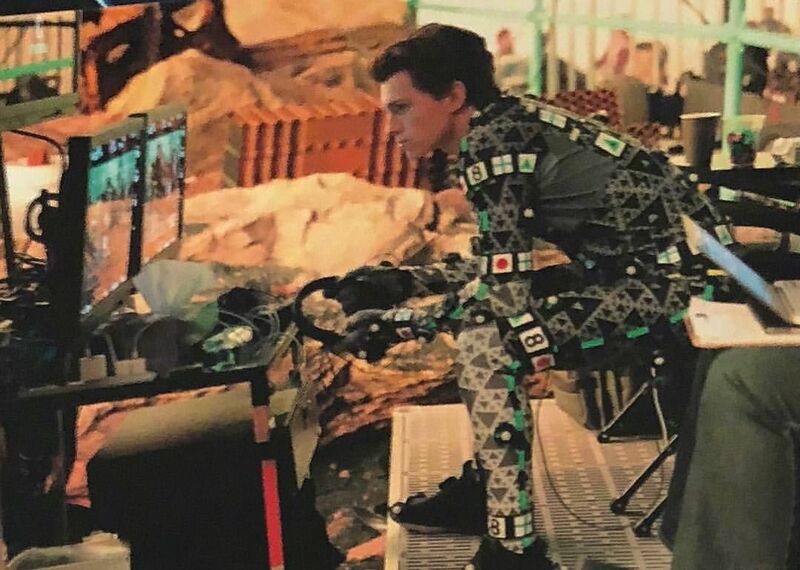 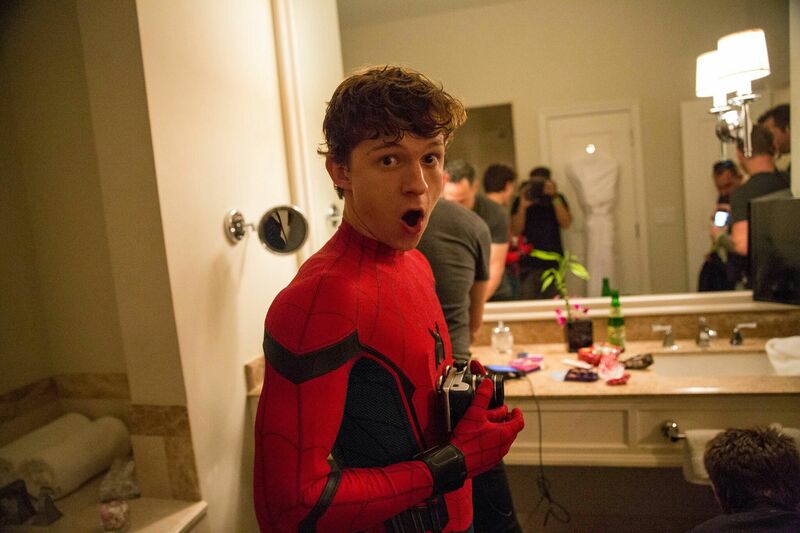 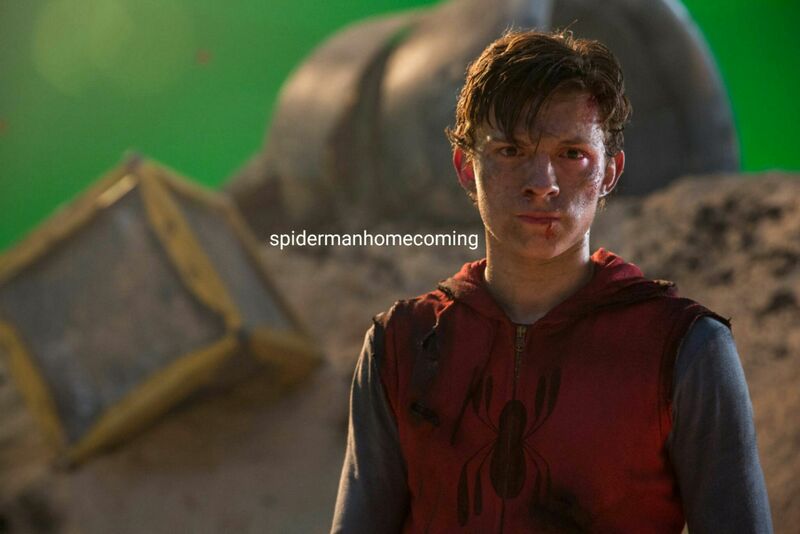 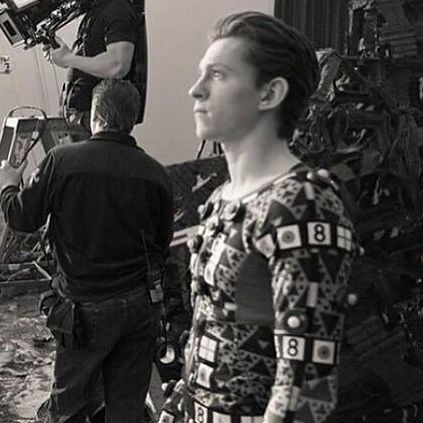 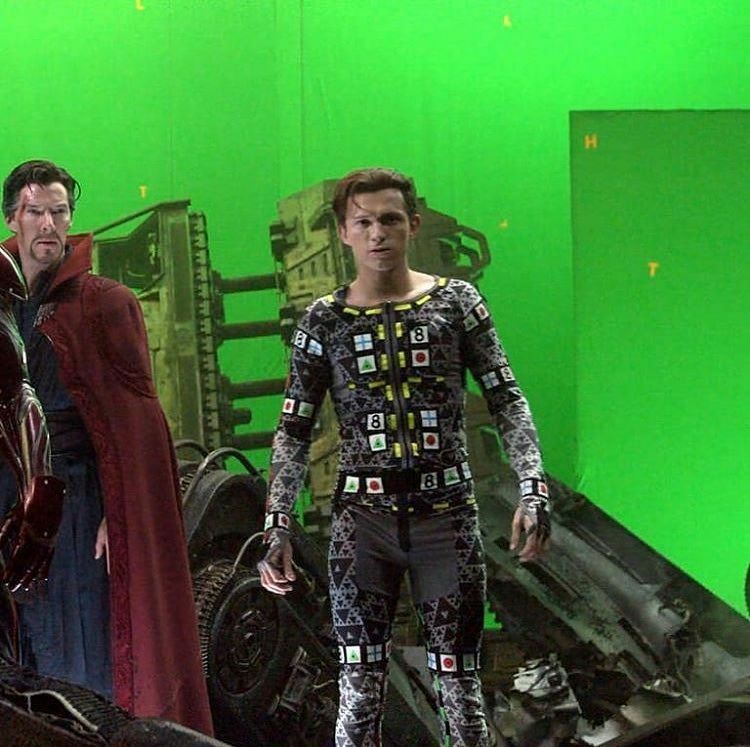 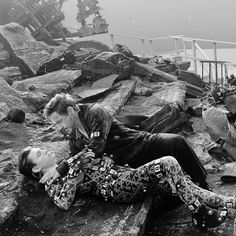 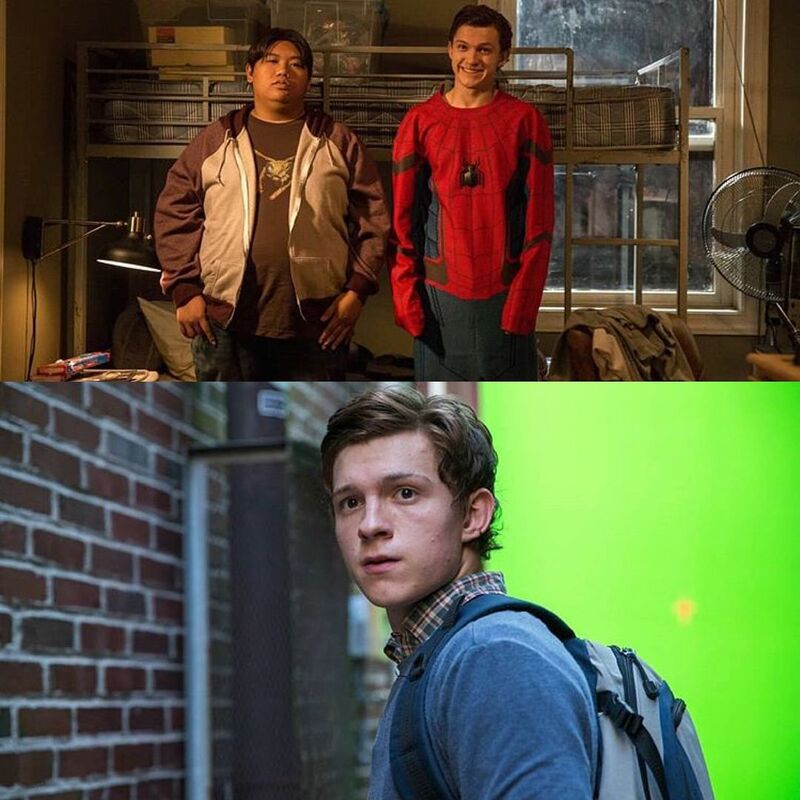 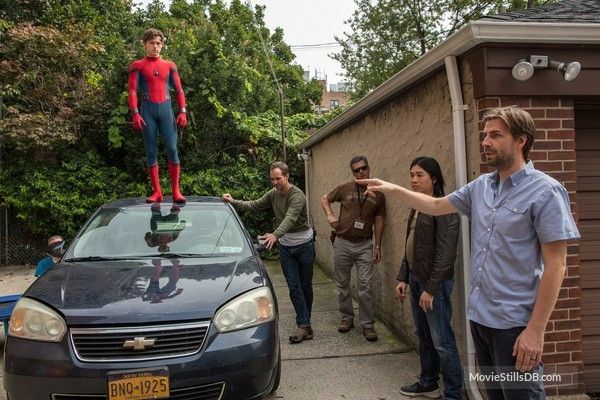 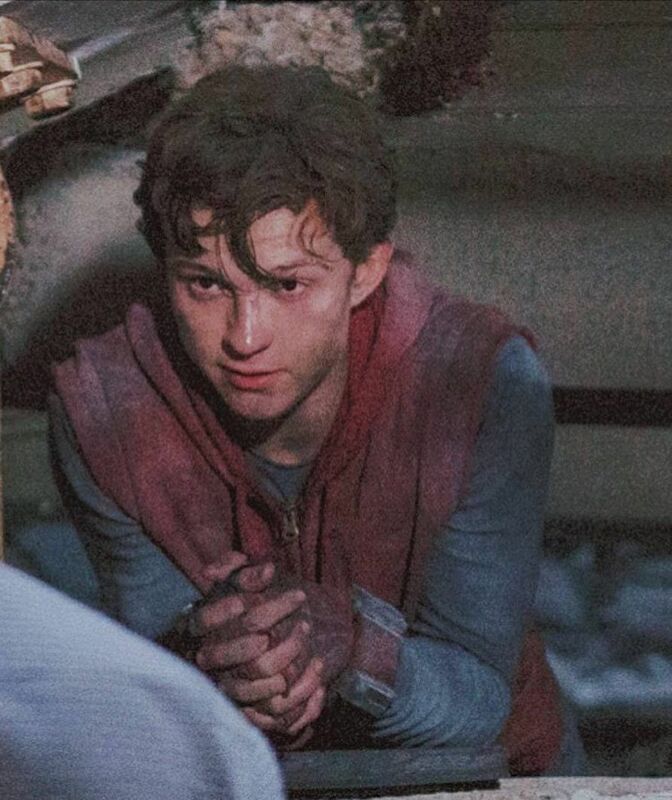 (@spidey.marvel) på Instagram: "[New] behind the scenes look at the rubble scene from Spiderman:Homecoming! 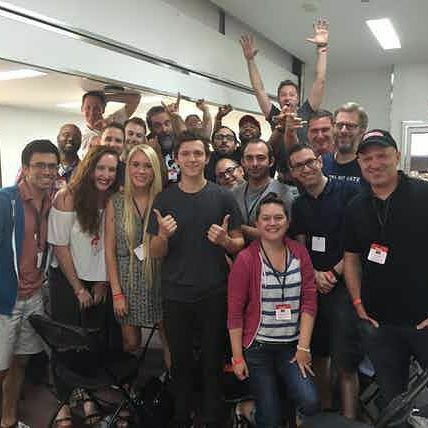 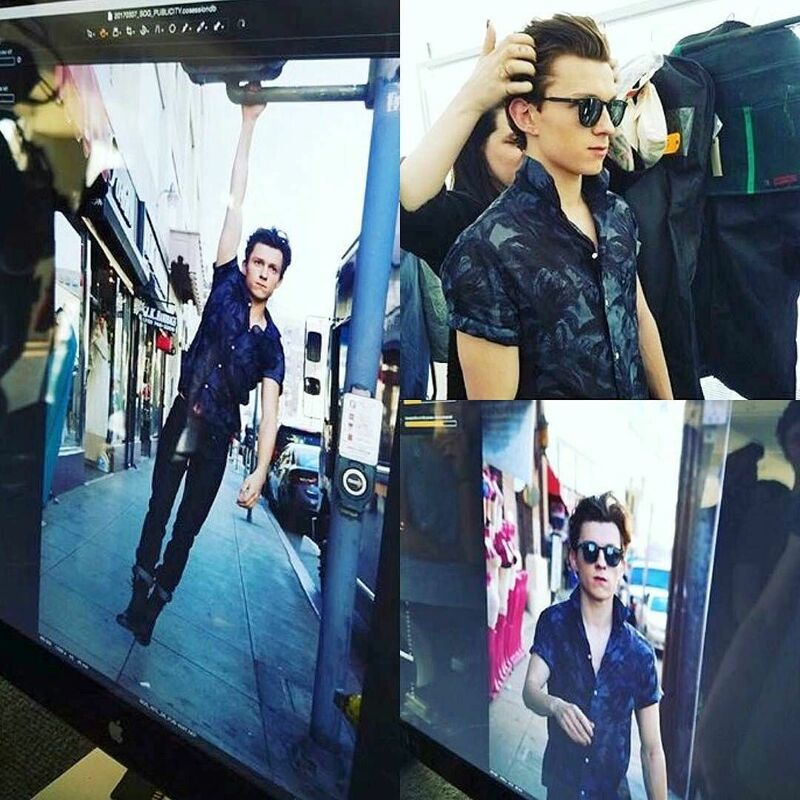 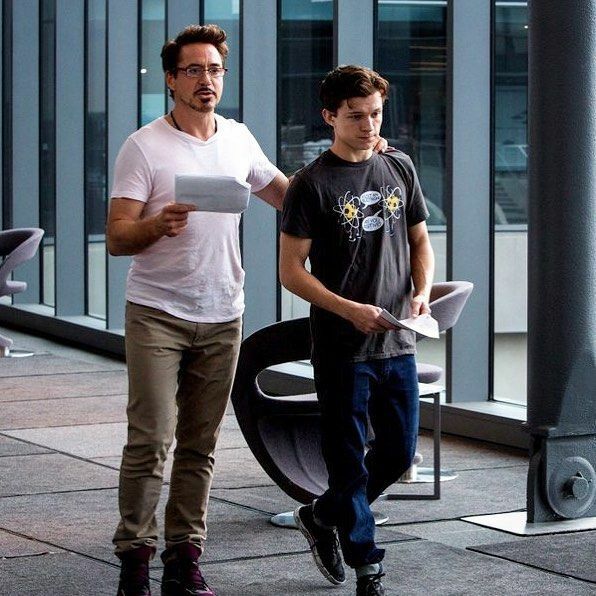 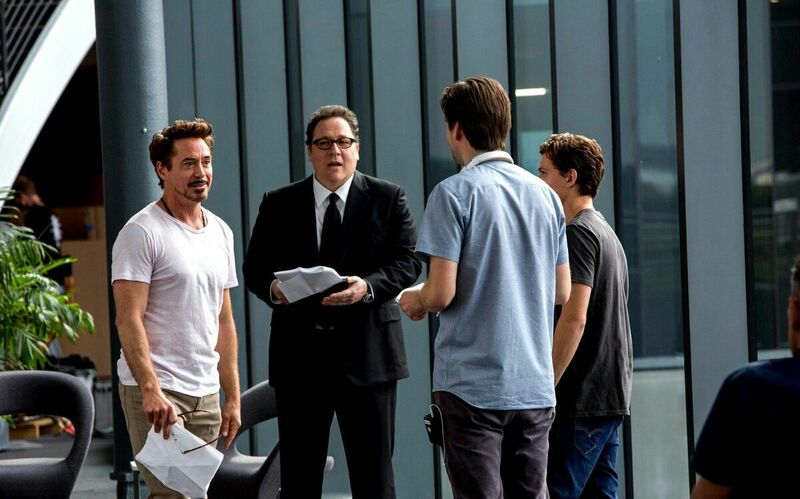 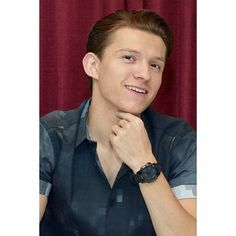 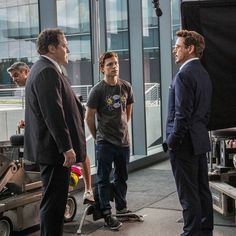 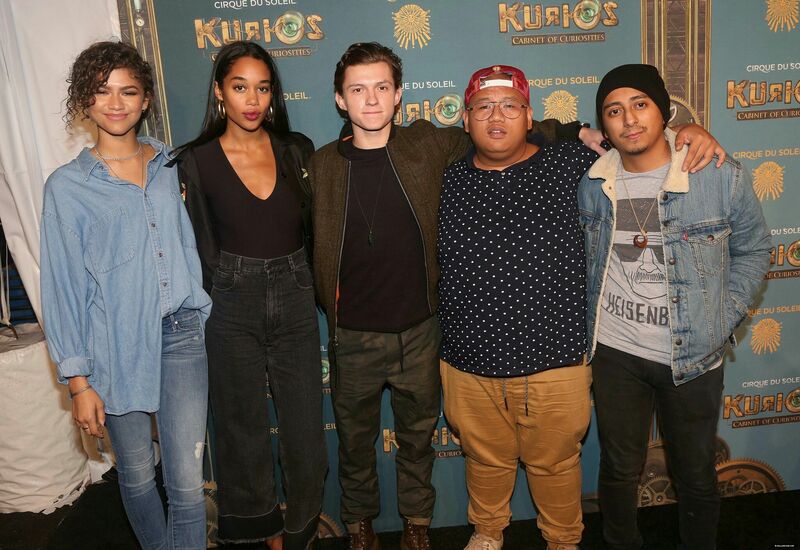 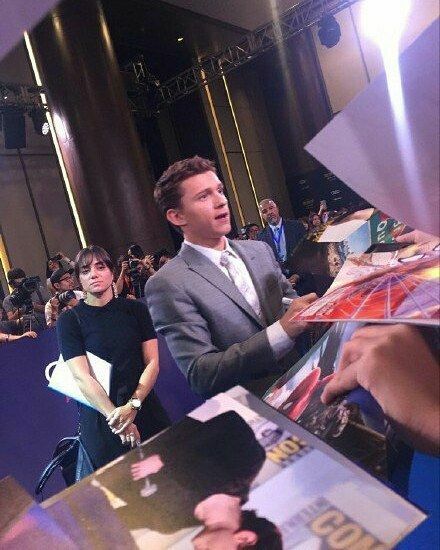 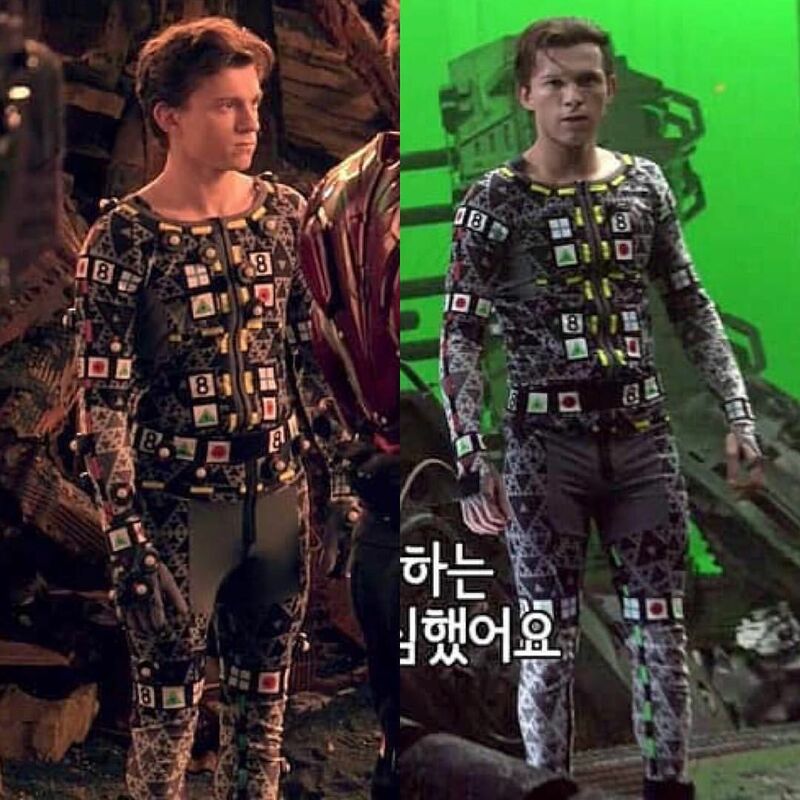 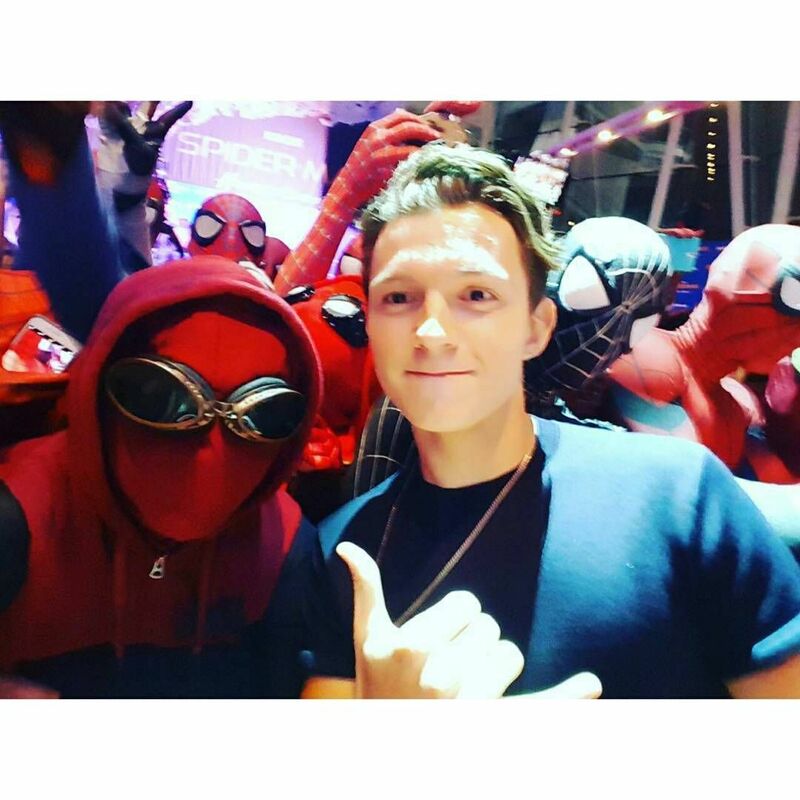 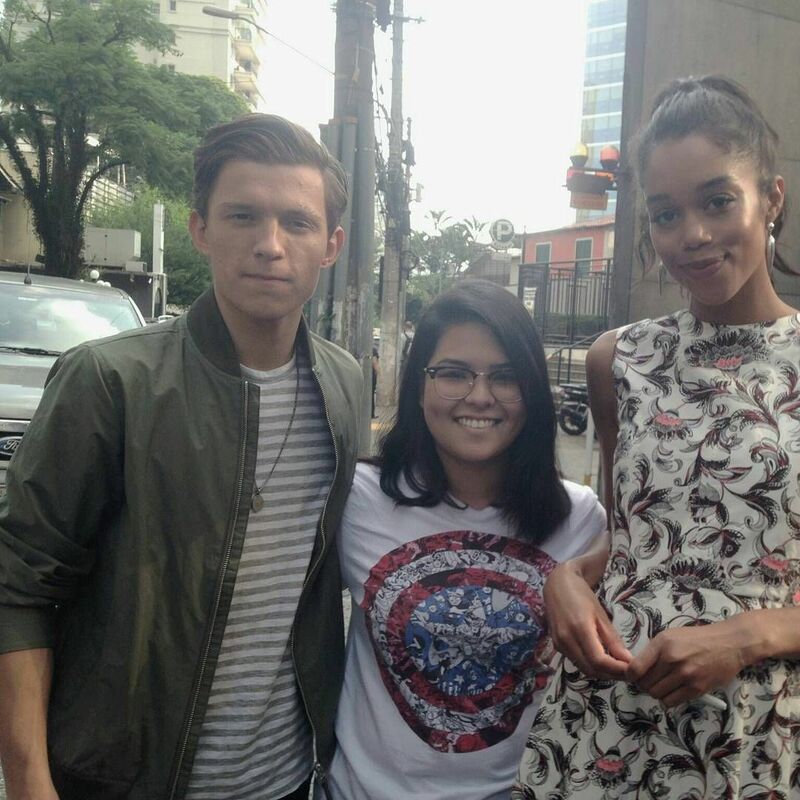 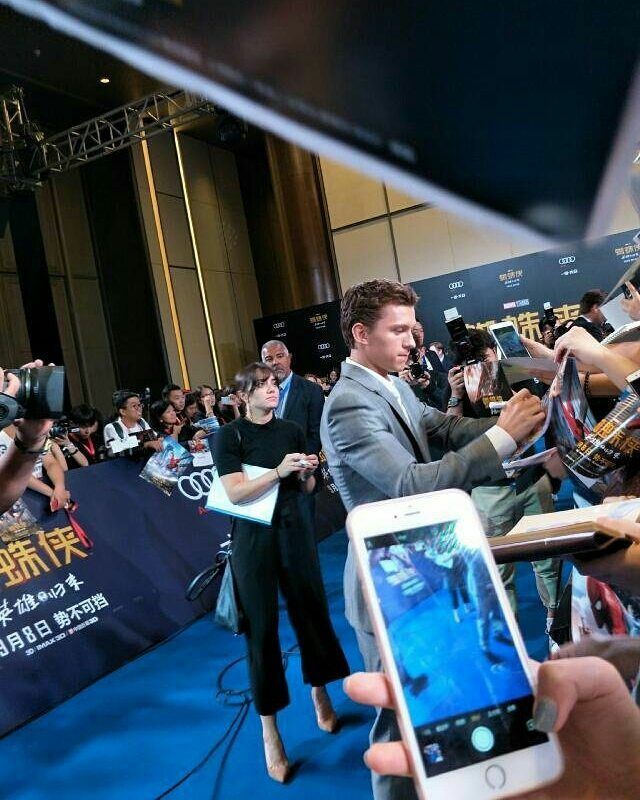 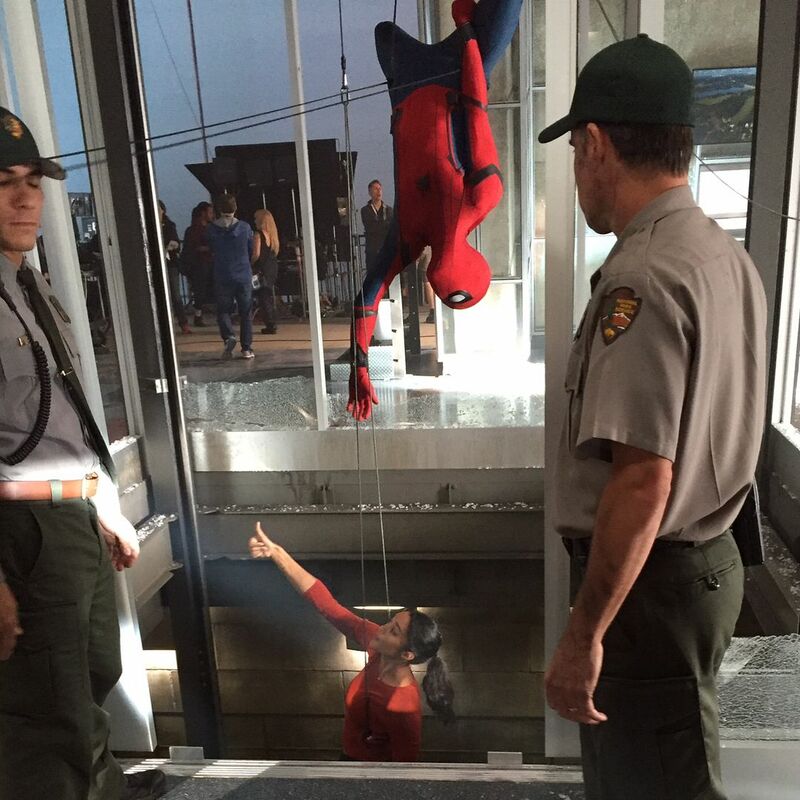 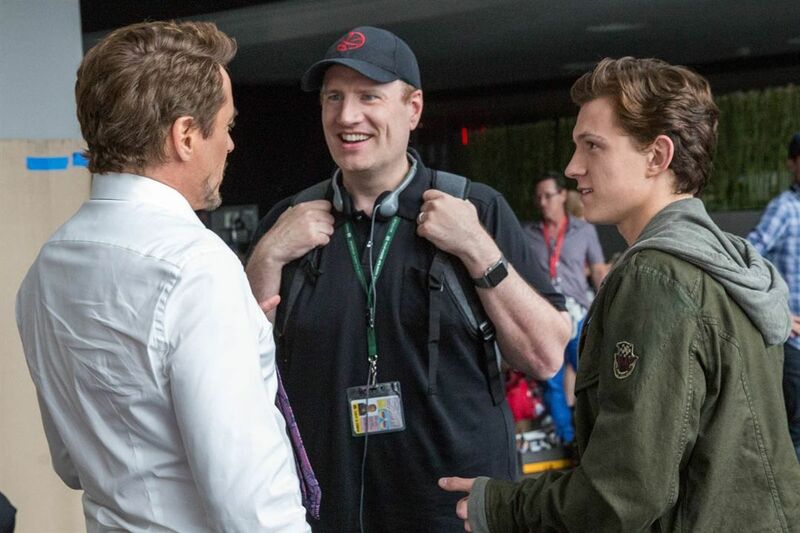 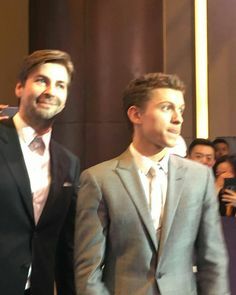 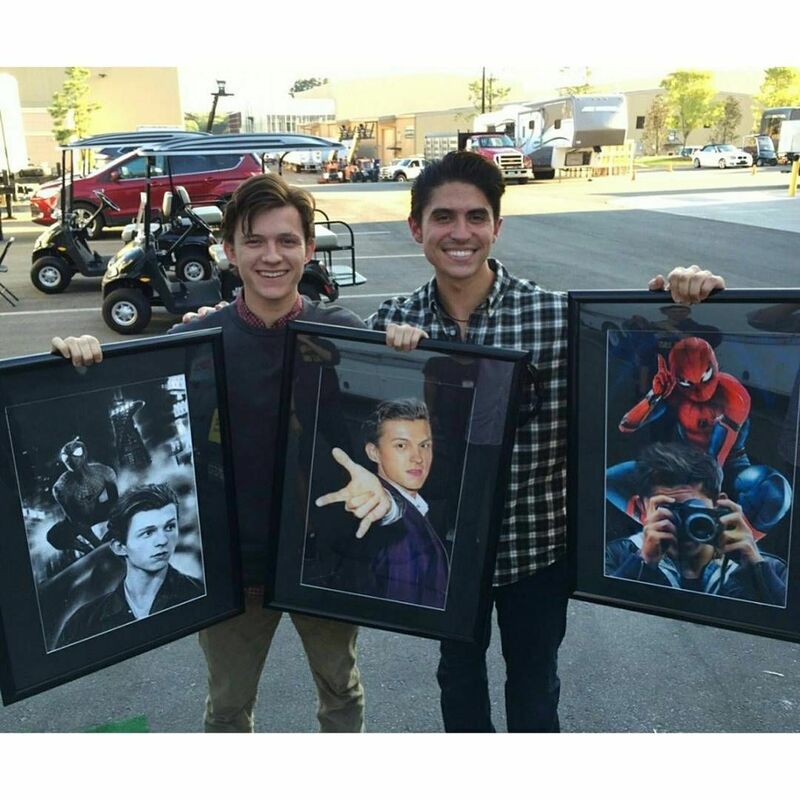 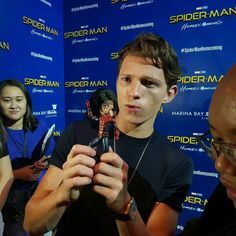 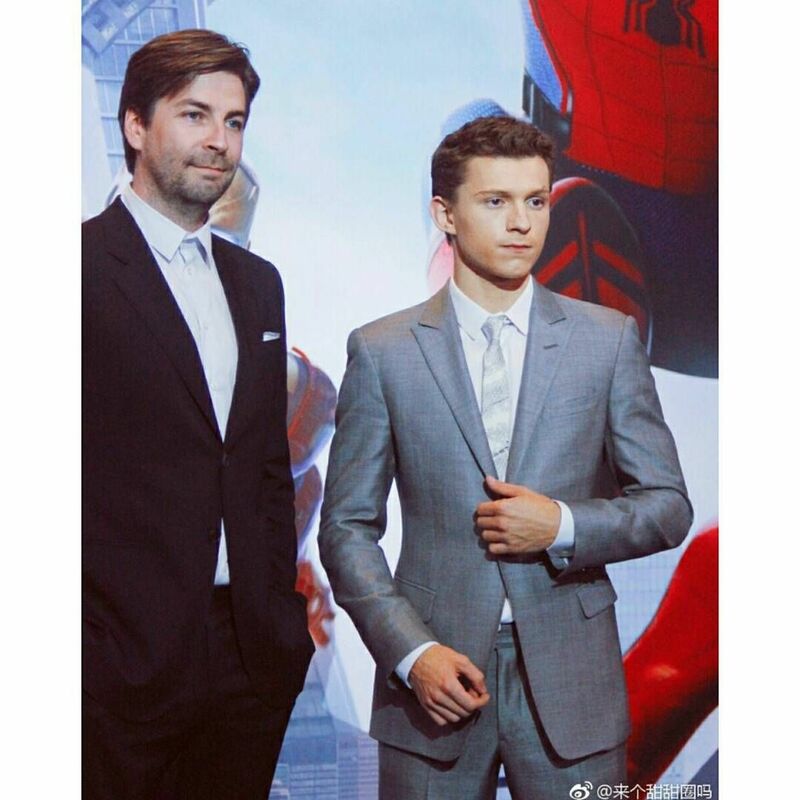 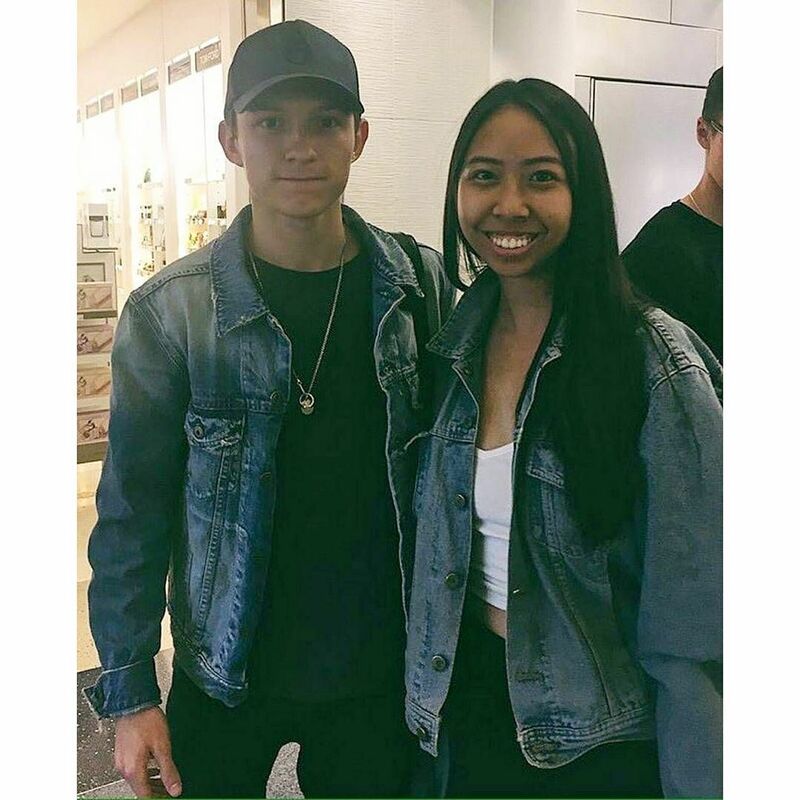 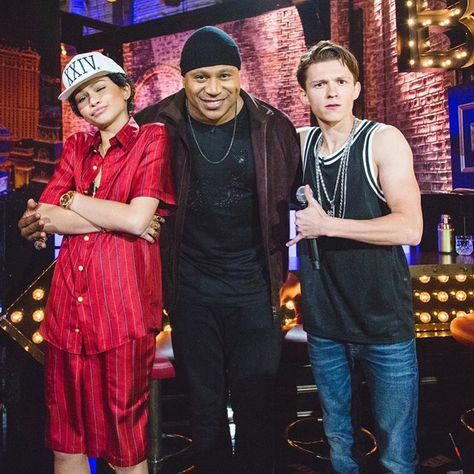 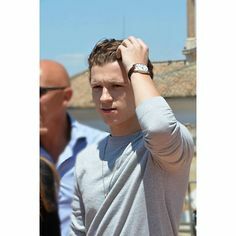 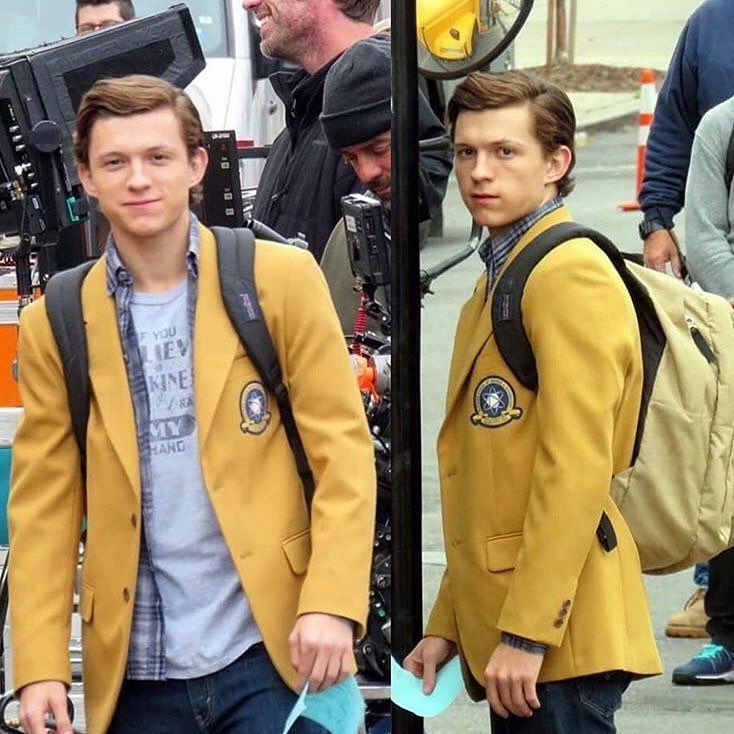 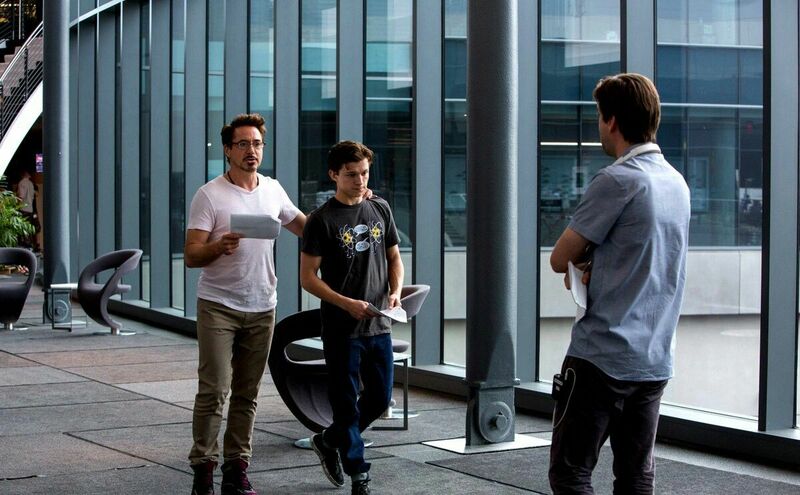 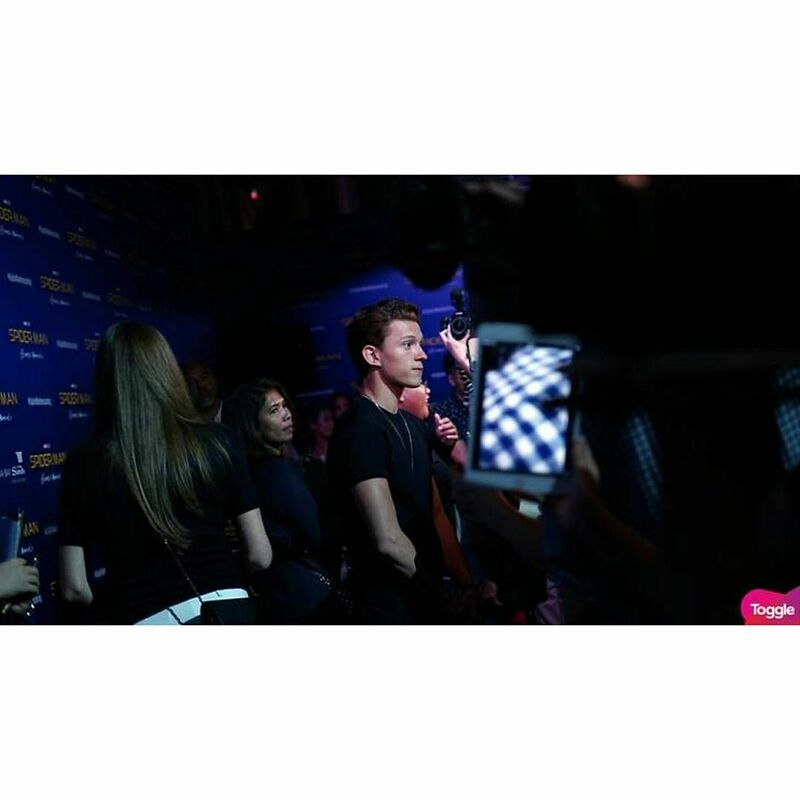 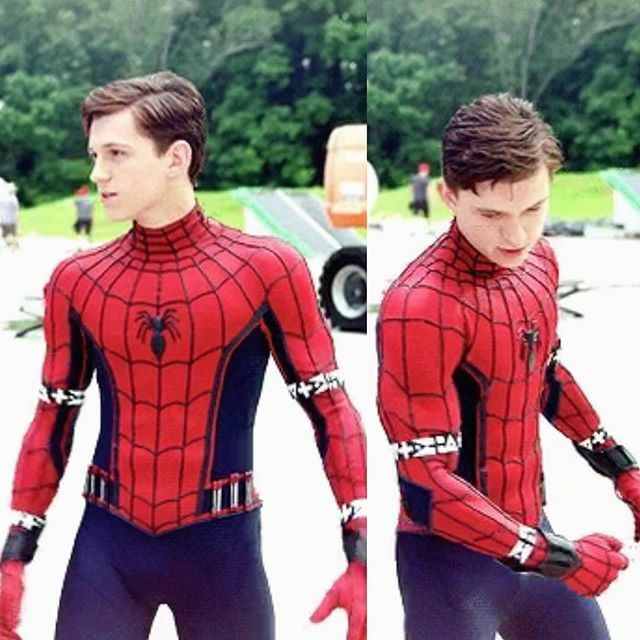 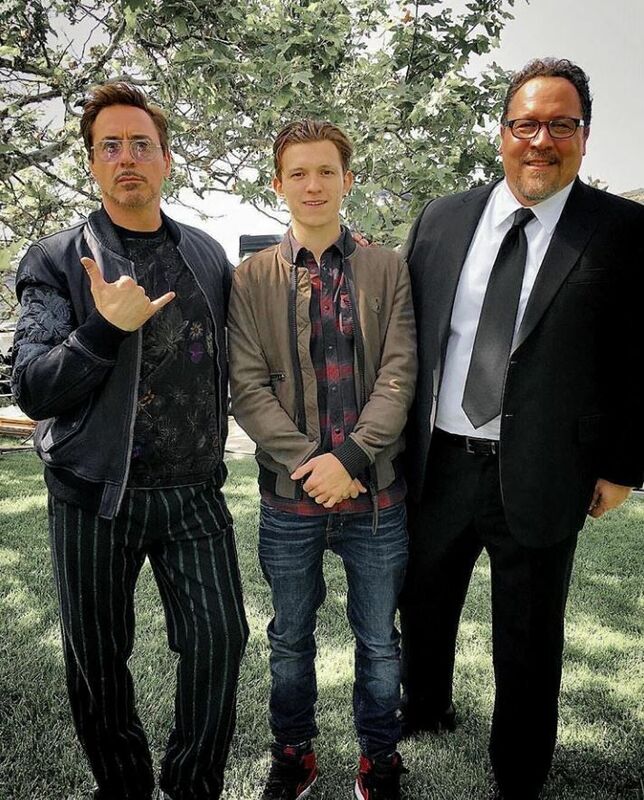 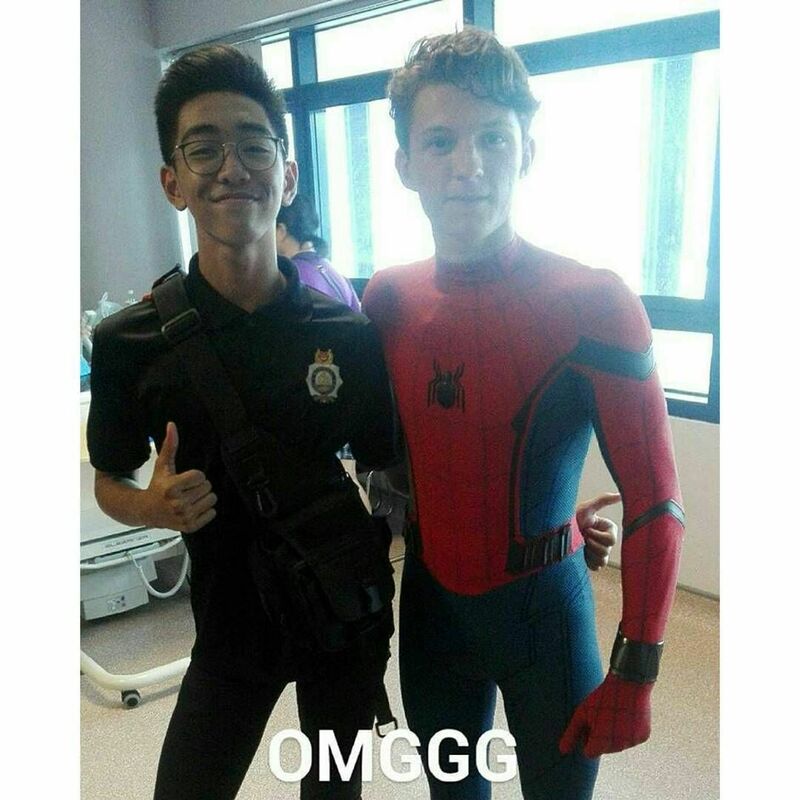 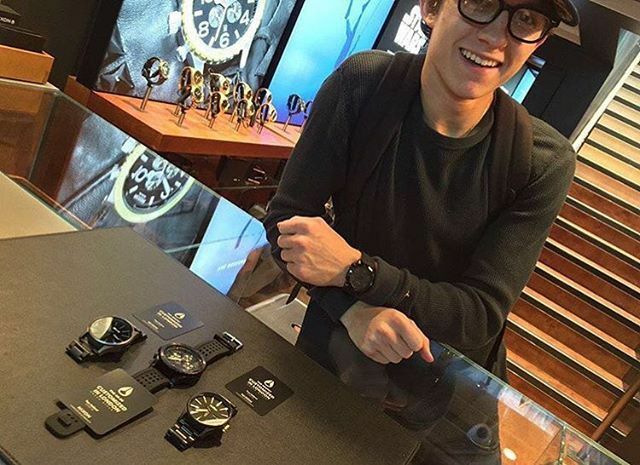 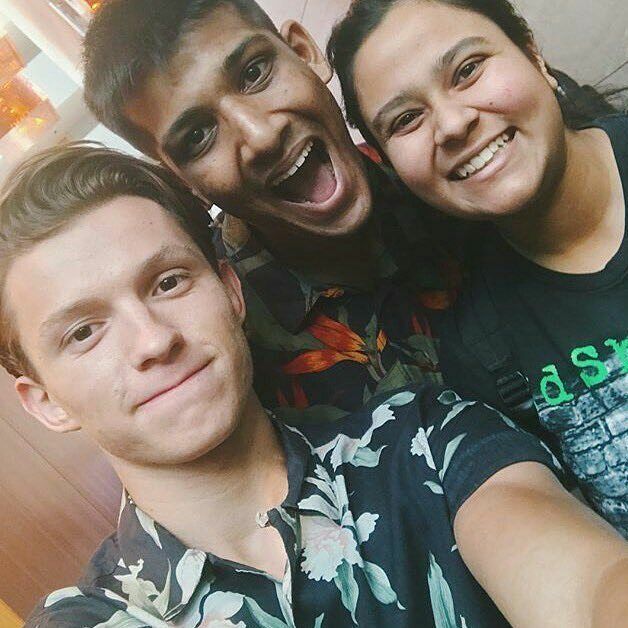 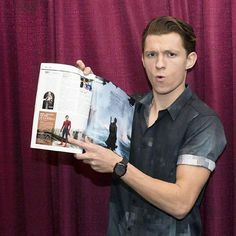 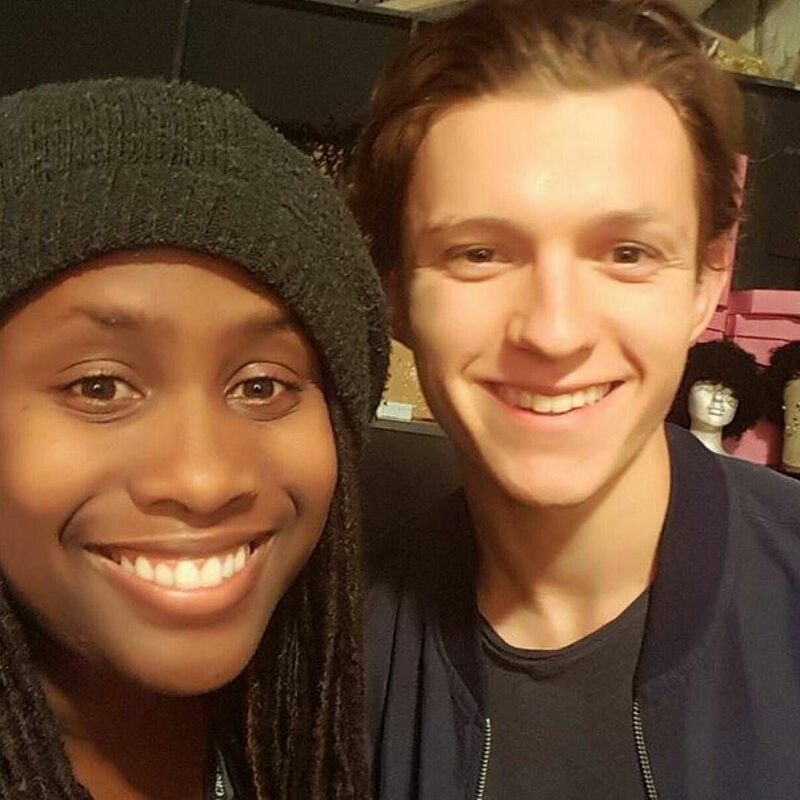 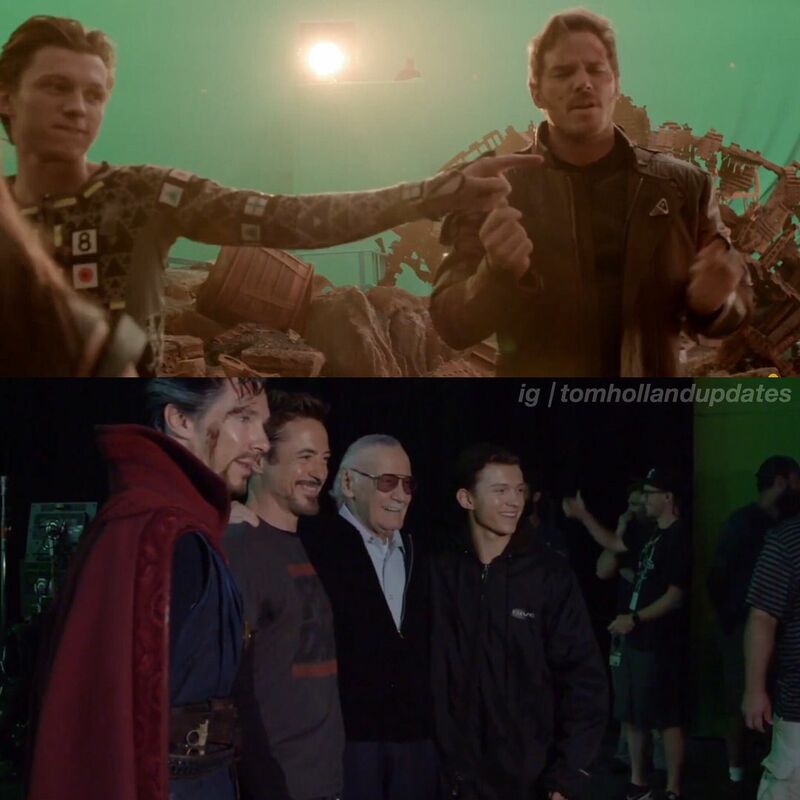 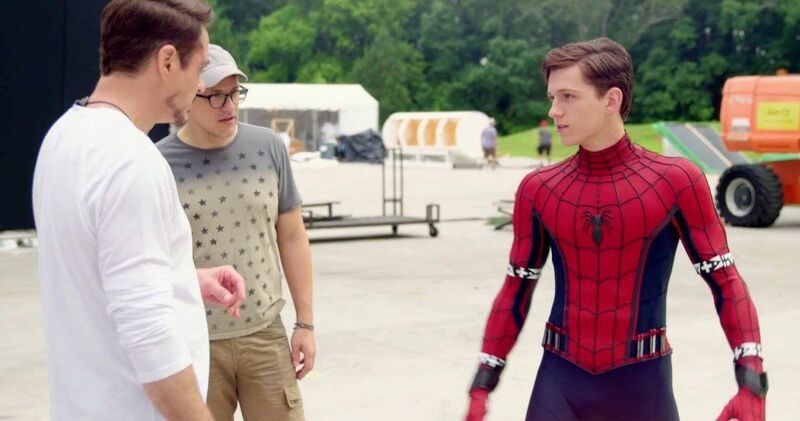 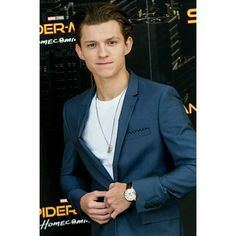 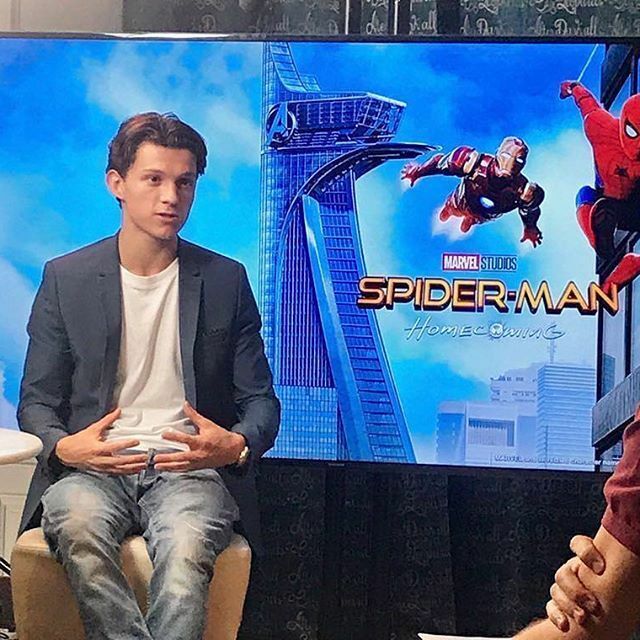 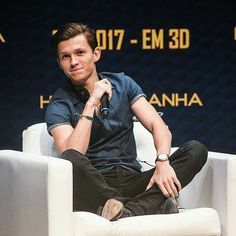 - - - - - - - - - - - -…"
[NEW] Tom at the fan event for "Spider-Man: Homecoming"
[NEW] Behind The Scenes from "Spider-Man: Homecoming"! 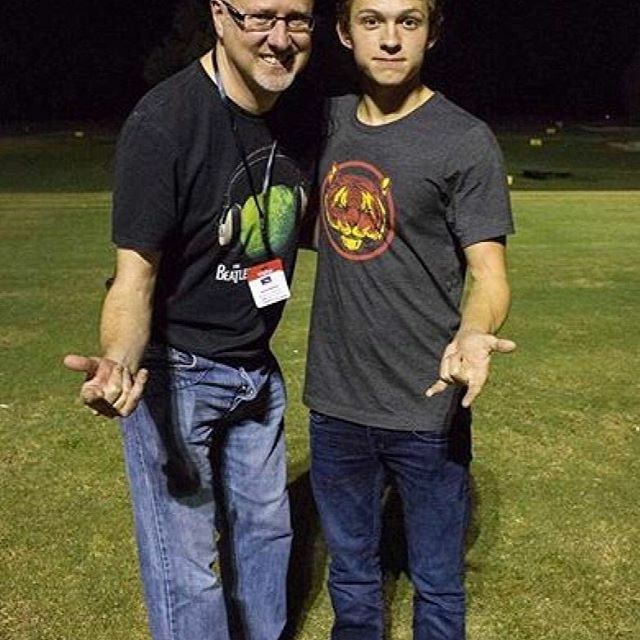 [NEW] Tom with James Wigney in Atlanta last year during the shooting of "Spider-Man: Homecoming"! 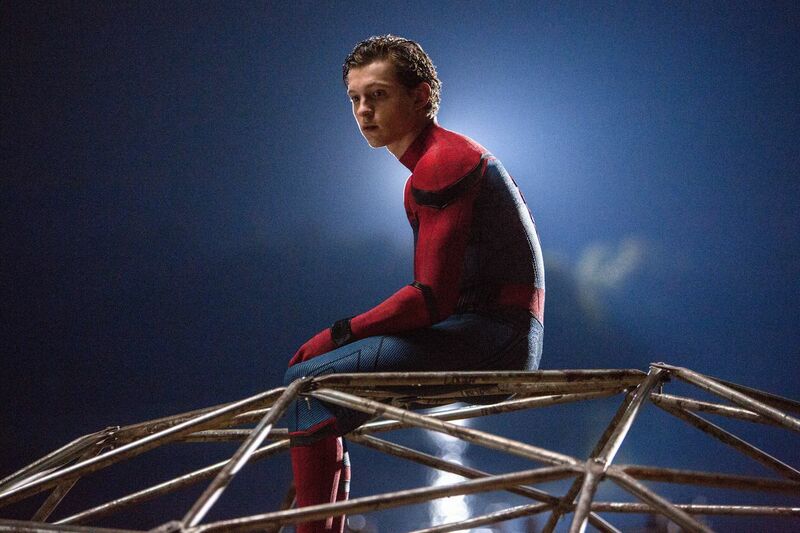 A brand-new extended TV Spot for “Spider-Man: Homecoming” has been released! 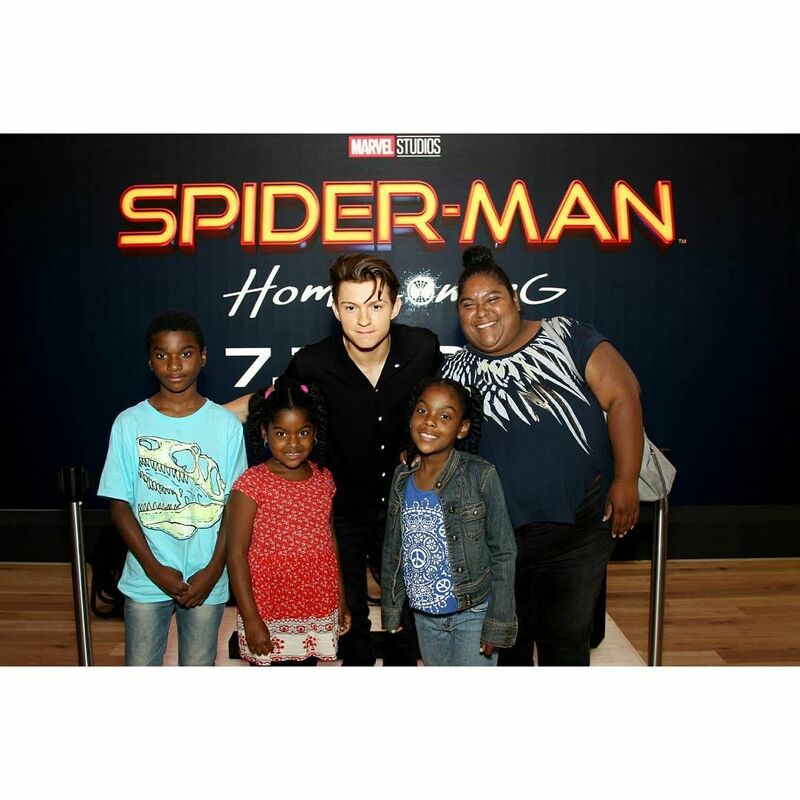 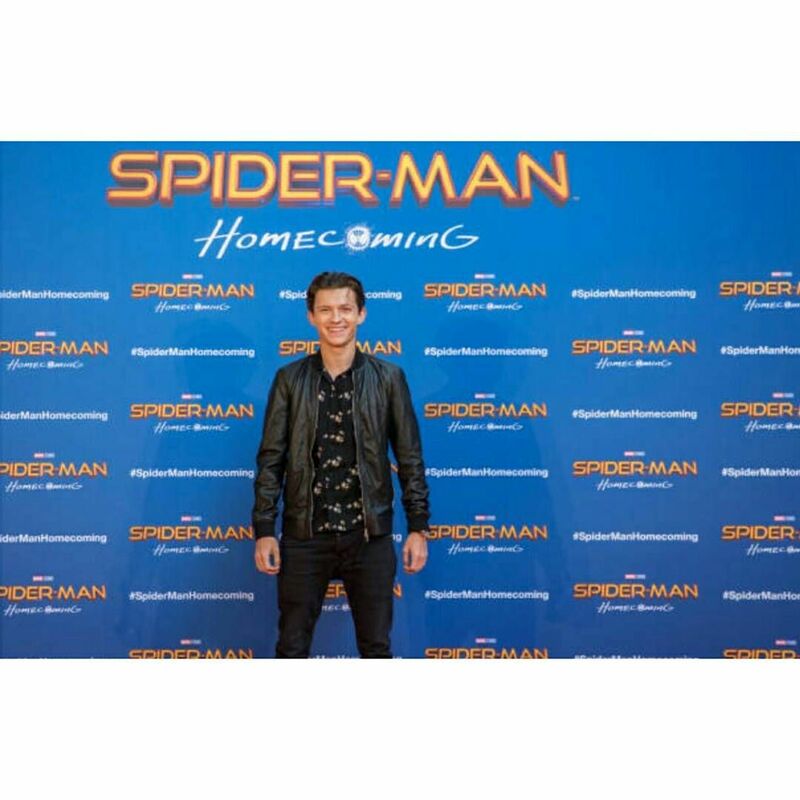 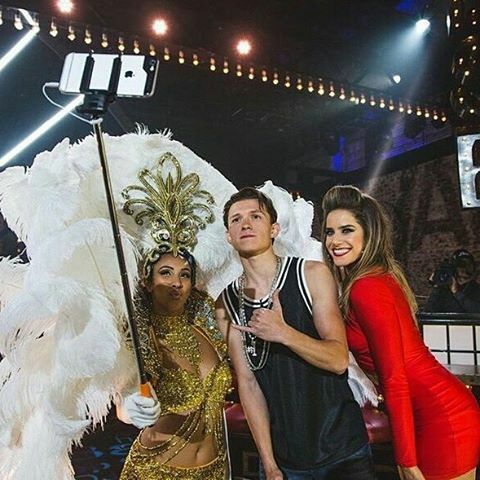 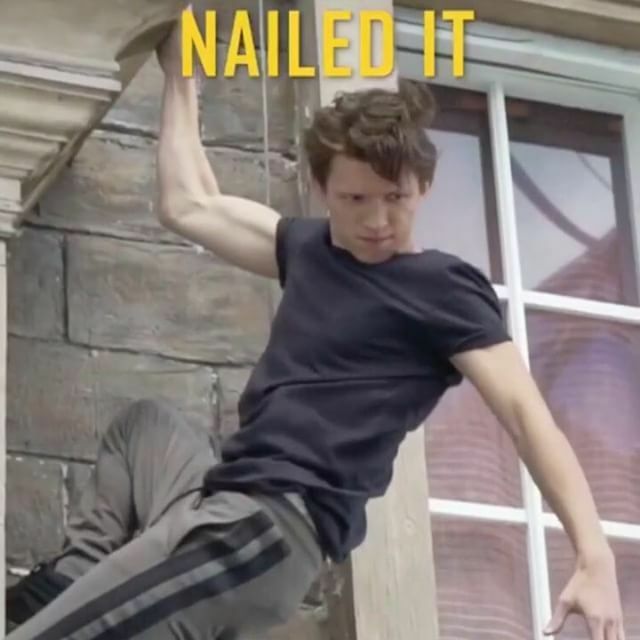 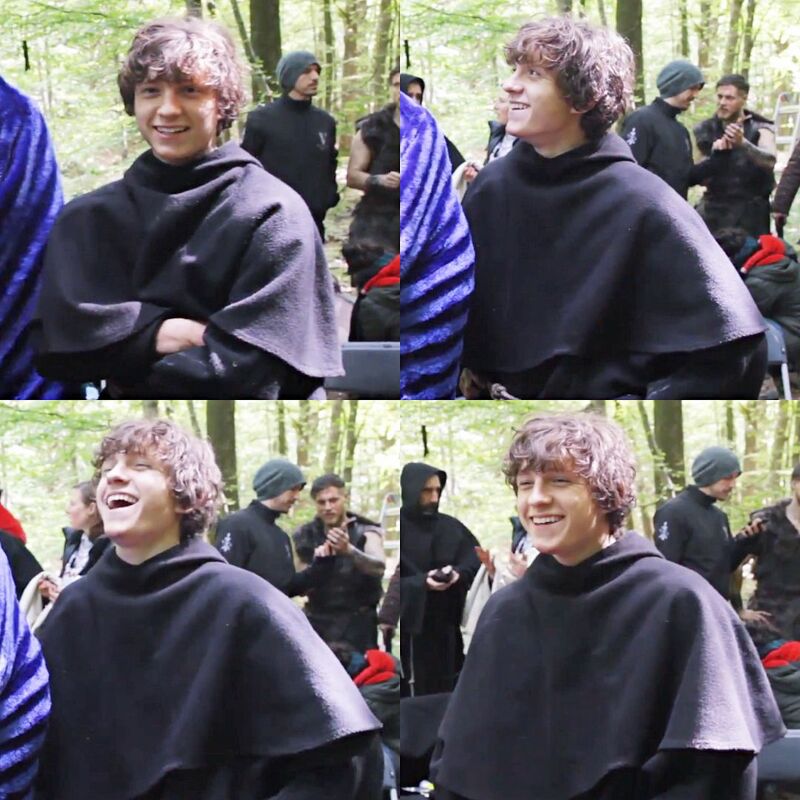 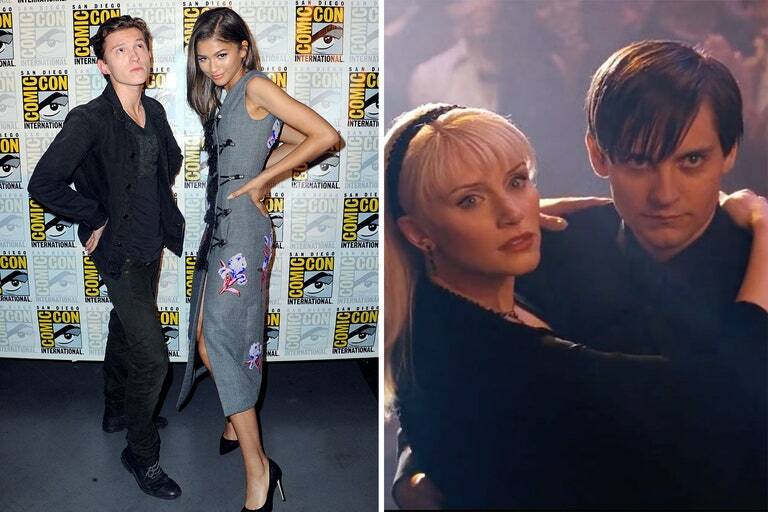 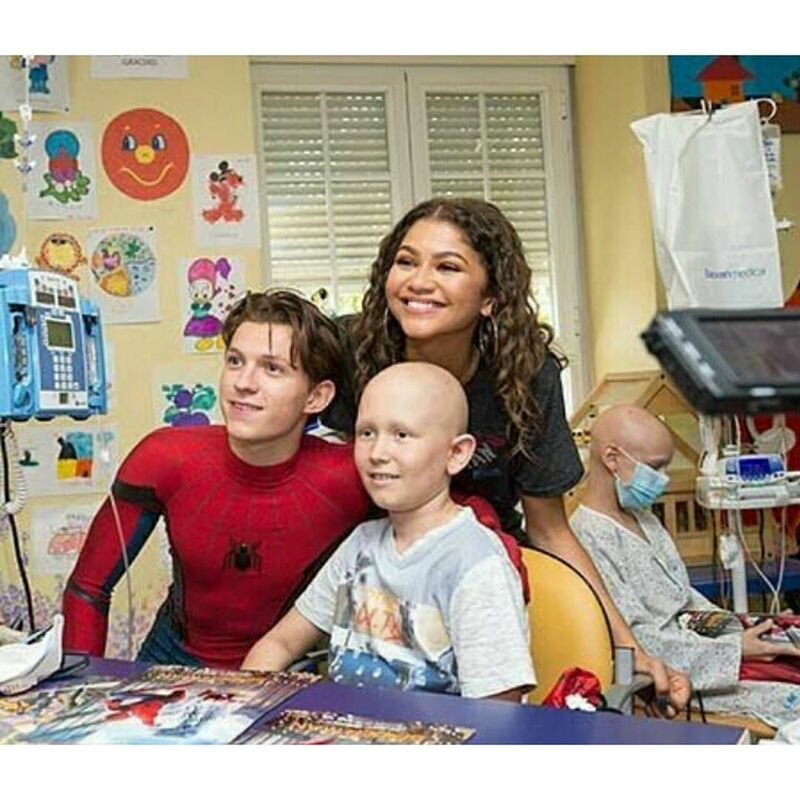 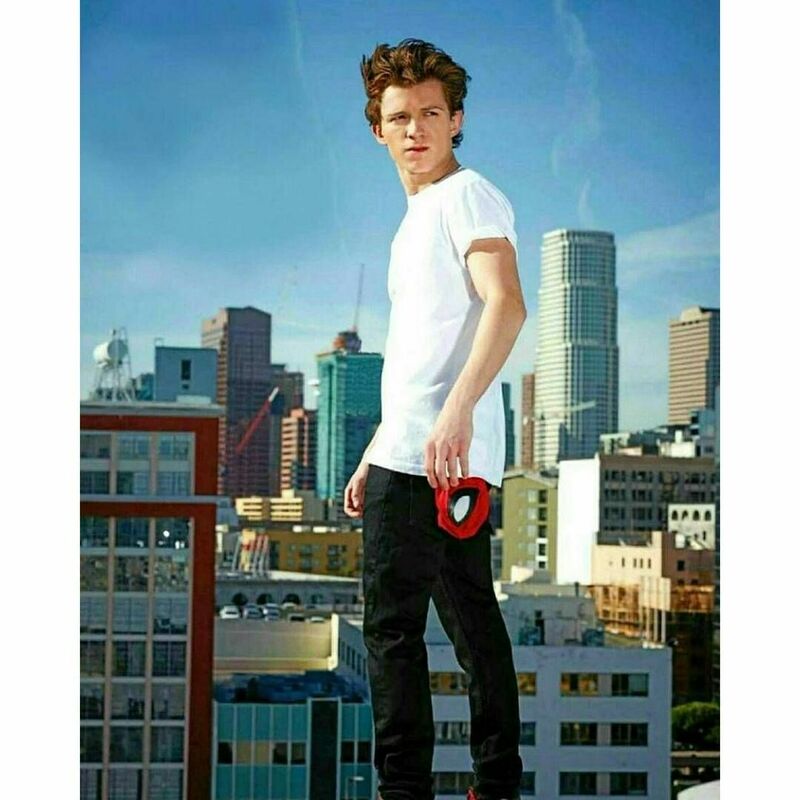 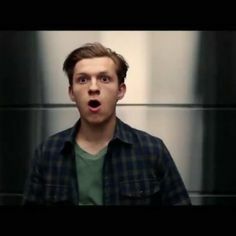 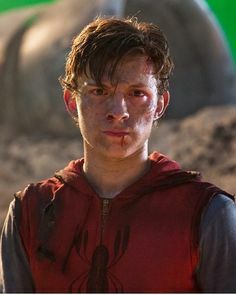 The film, which stars Tom Holland, Marisa Tomei, Michael Kea. 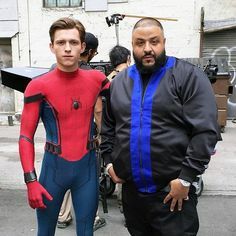 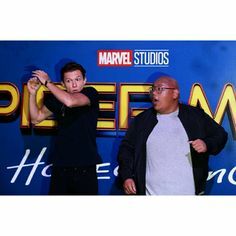 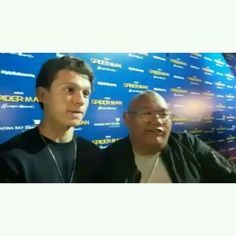 [NEW] Tom with Jacob Batalon at the fan event for "Spider-Man: Homecoming" in Singapore today! 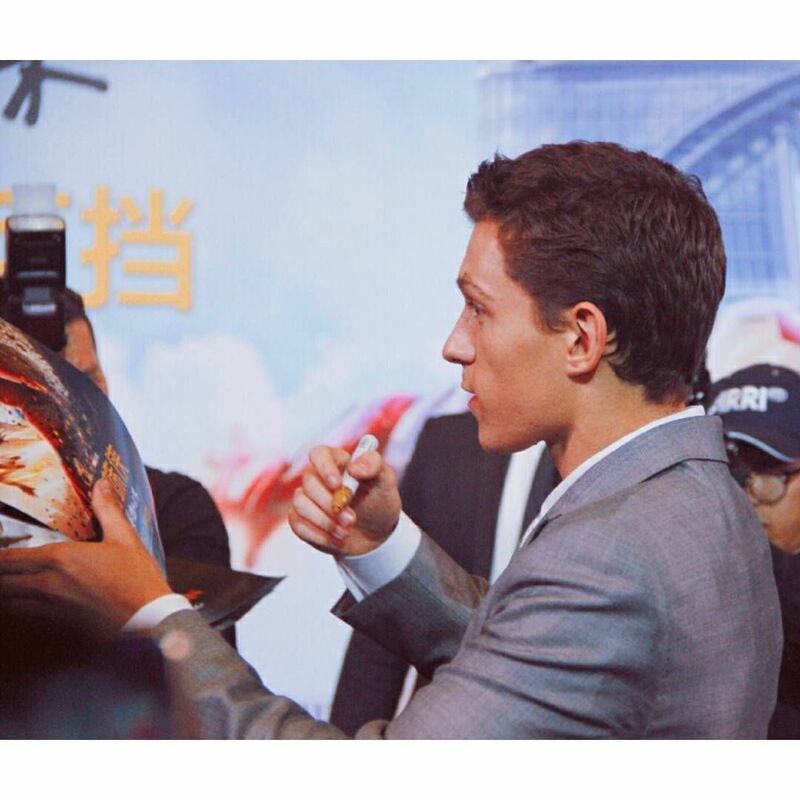 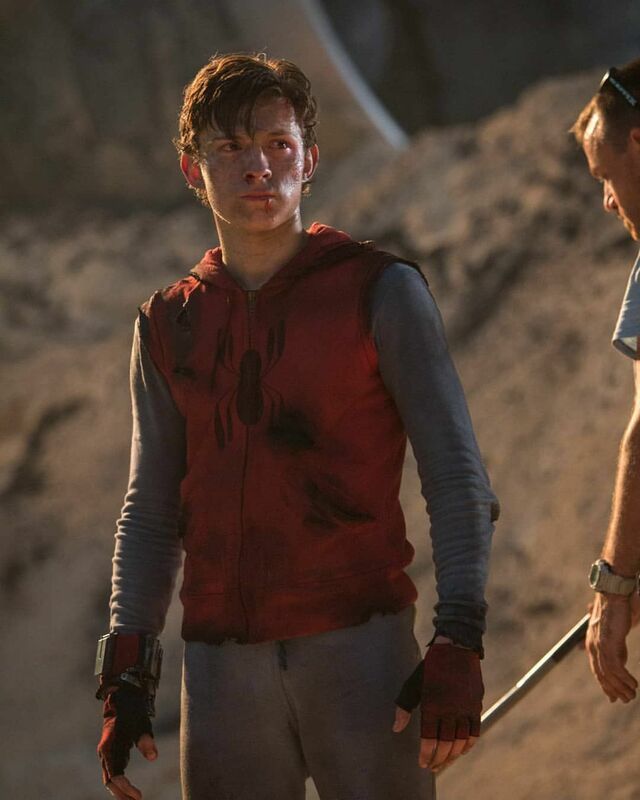 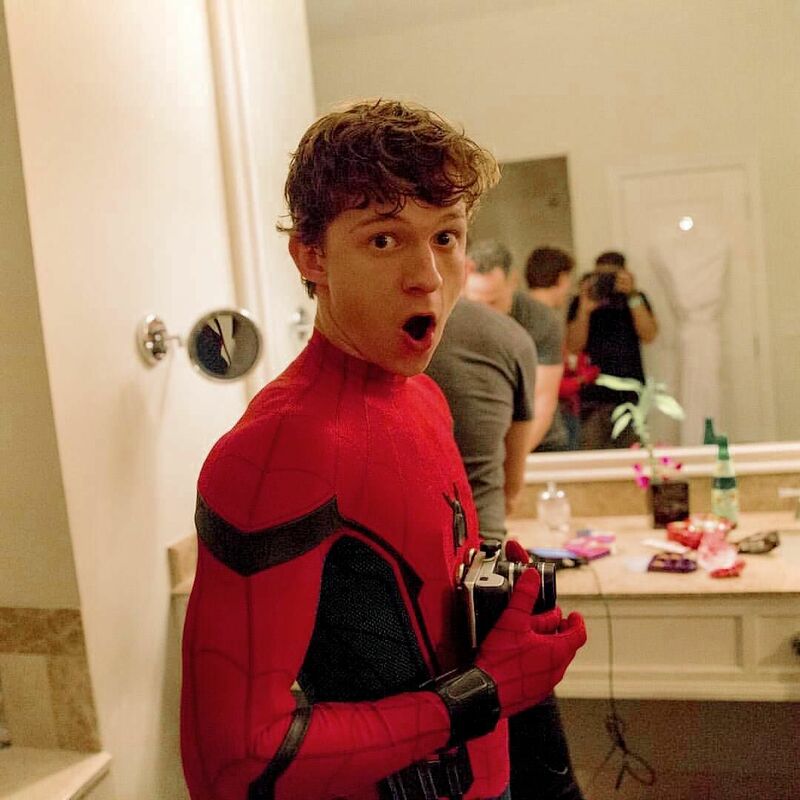 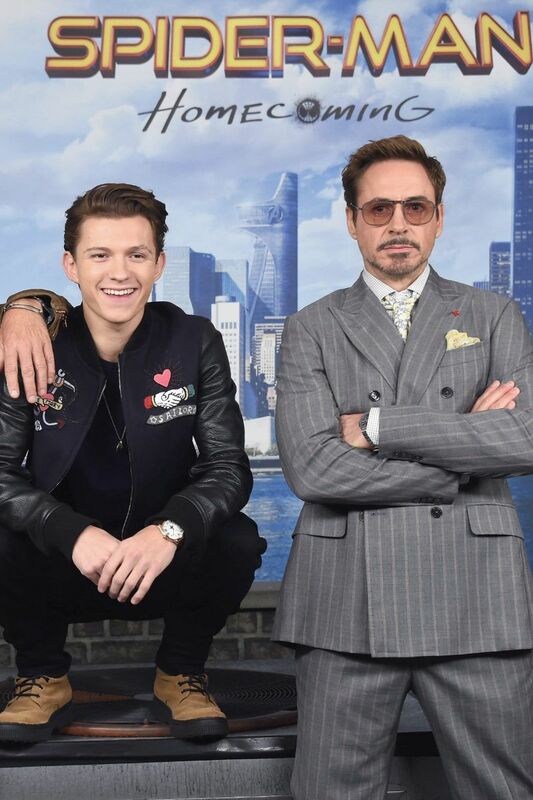 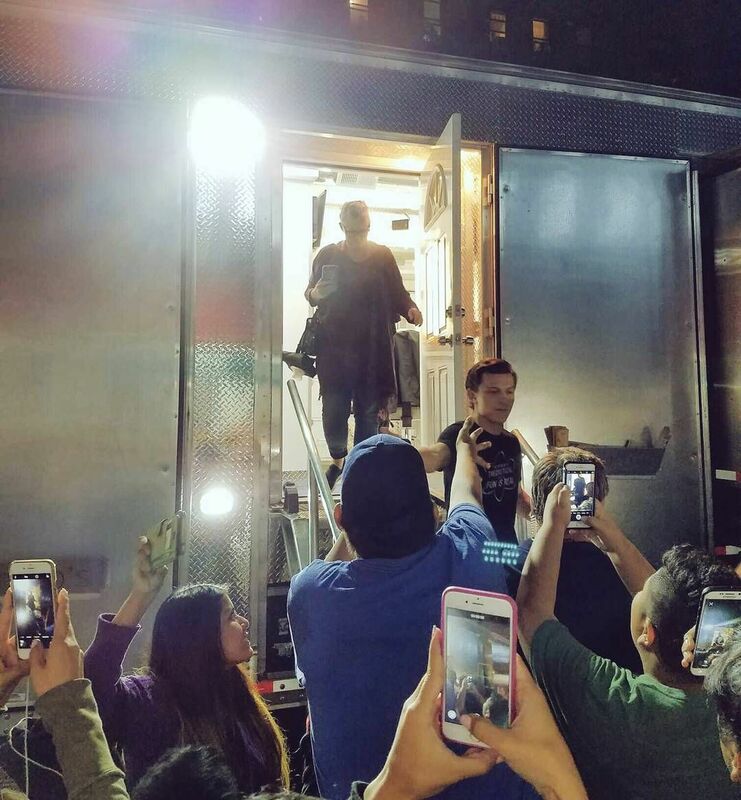 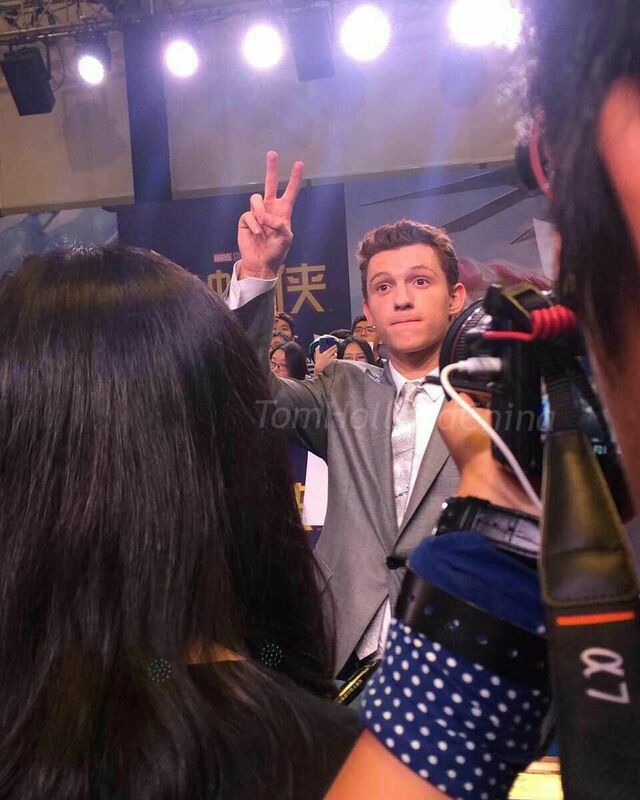 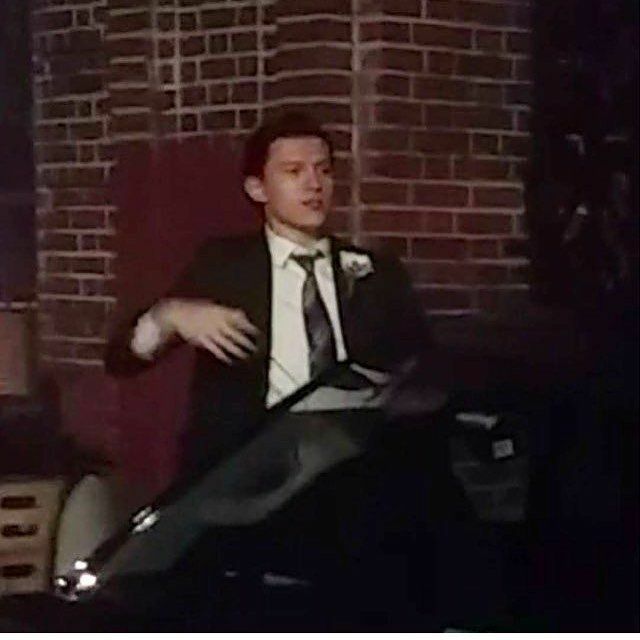 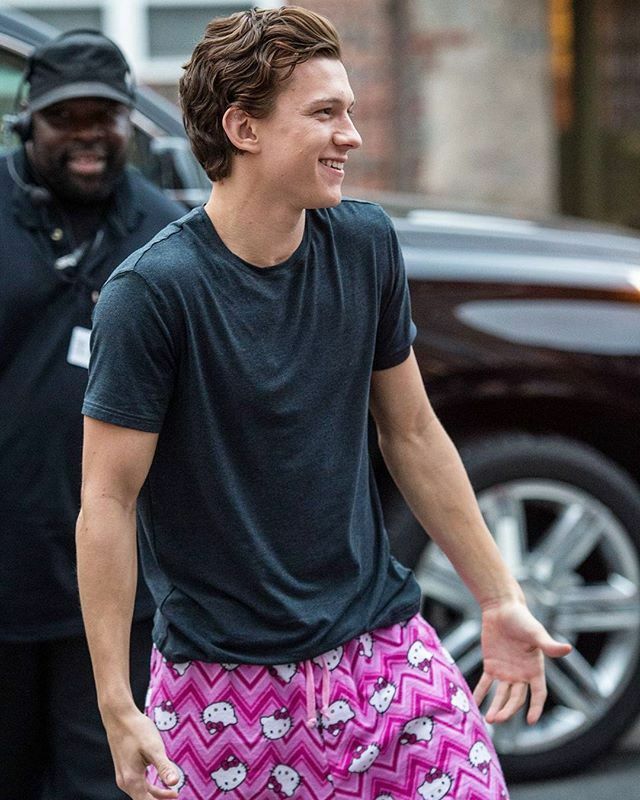 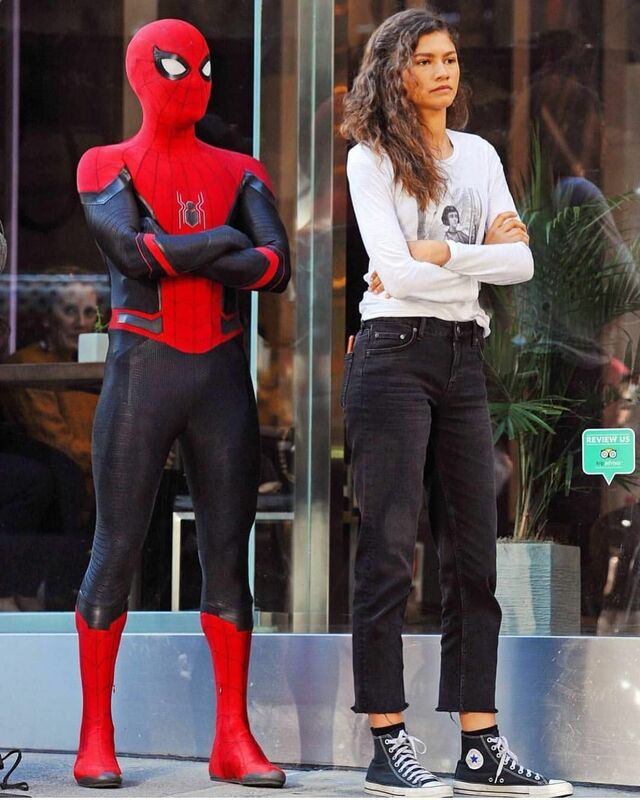 3.5mn Beğenme, 28.3b Yorum - Instagram'da ✌ (@tomholland2013): "THATS A WRAP #farfromhome"
[NEW] Tom during the fan event for "Spider-Man: Homecoming"